Fans of the Capcom horror classic remake Resident Evil 2 got some pretty good news from the developer this morning. Apparently Capcom announced that it will be releasing a new mode to Resident Evil 2 with the objective of adding replay-value to the game by adding missions that can be replayed as well as the addition of random elements. 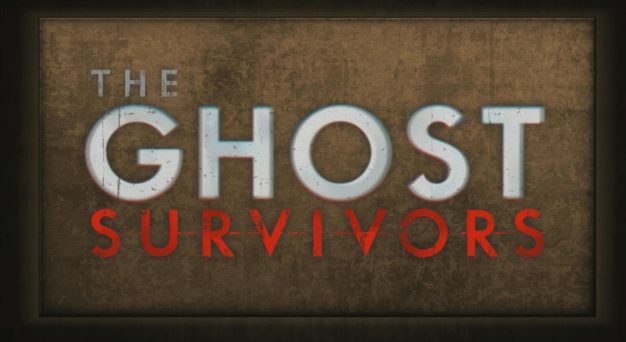 Entitled the “Ghost Survivors” mode, it will be offered absolutely free for those who own the game and will be released into the world in multiple volumes. This good news was first revealed in a post on the ResetEra video game forum after Capcom had made their announcement during their launch event stream. Ghost Survivors will release in three separate volumes with the first volume consisting of a story based on the mayor’s daughter Katherine and a USS member named Robert Kendo as playable characters. This mode will also include a least one new enemy type that isn’t seen already in the main campaign to face off against. To keep your weapons and items in tip-top shape, an in-game shop will be available that will let players purchase upgrades based on good performance in the challenges. In addition, in order to keep players on their toes while enjoying this fresh new content, random elements will be introduced to keep them guessing. Once you finish the first run-through, you will indubitably want to go back and play it again so for those that do decide to jump back in, the remake will offer the bonus 4th Survivor and Tofu modes that were initially offered in the original game so that you have just a little more to do on any subsequent play-throughs. If you played any of the original game, you will recall that 4th Survivor lets you play as special agent HUNK and that Tofu puts you into the shoes, so to speak, of a big block of soy “meat” as you explore the games huge zombie-infested city. The only thing that wasn’t revealed by Capcom was when all of this cool Resident Evil 2 DLC will be released, but keep your browsers tuned to TVGB and we will update you as soon as we know anything.